Abby is consistently our most grateful child. It doesn't matter what the situation is or how much she wants something, she will always say "thank you" and express her genuine appreciation for what she is given even if it's not quite what she wants. It's really encouraging to talk to her on days when it feels like none of the other kids care about what we are doing for them. Parents, you know what I'm talking about here. 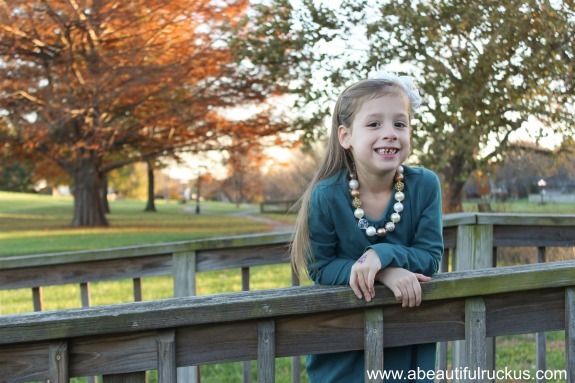 :) Abby works super hard in school to please her teacher and absolutely loves her friends. She feels the highs and lows of life deeply, and that comes through in dancing and in tears depending on the day and the situation. Abby is one of the most precious, loving souls and always ready to give a hug to anyone who might need one. How old are you? 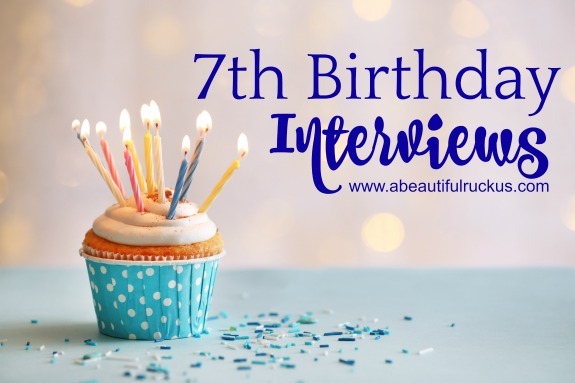 "Six turning seven"
What makes you happy? "Unicorns!" What is your favorite color? "Pink!" What is your favorite thing to eat? "Waffles, even pancakes"
What is your favorite movie? "Moana"
What are you really good at? "Hula Hooping!" Do you know how to hula hoop?? "Um...no. I just want to say that!" What do you and your mom do together? "Eat cake together"
What do you and your dad do together? "Drink kombucha!" What is your favorite book? "Fancy Nancy: Apples Galore"
What is your favorite toy? "Moana barbie"
What do you want to be when you grow up? "A princess!" My kids watch those crazy toy videos also. I make them turn the volume down, the voices drive me insane. Who started the toy video craze and how do tbey all know about it? I love these!